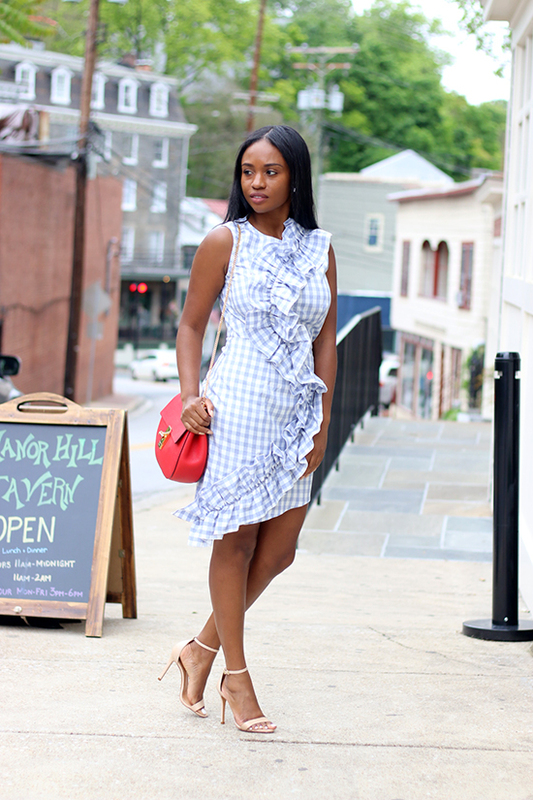 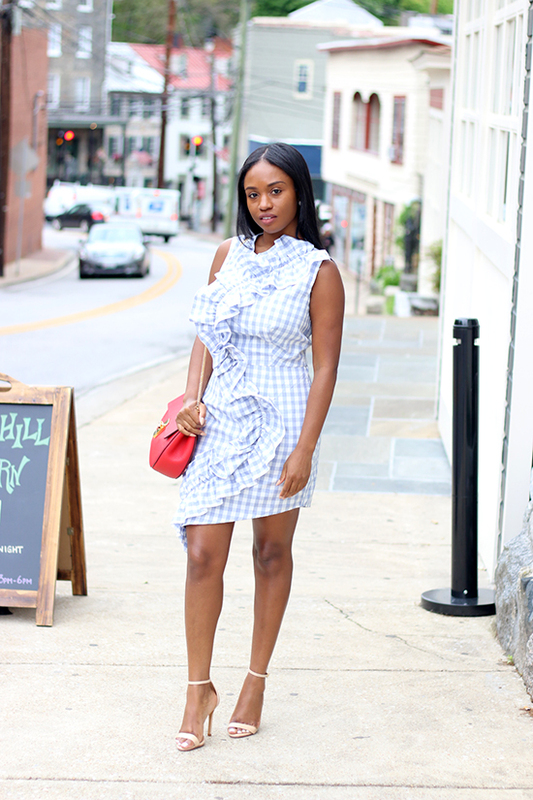 Gingham is such a classic piece but has been heavily trending the last couple of seasons. 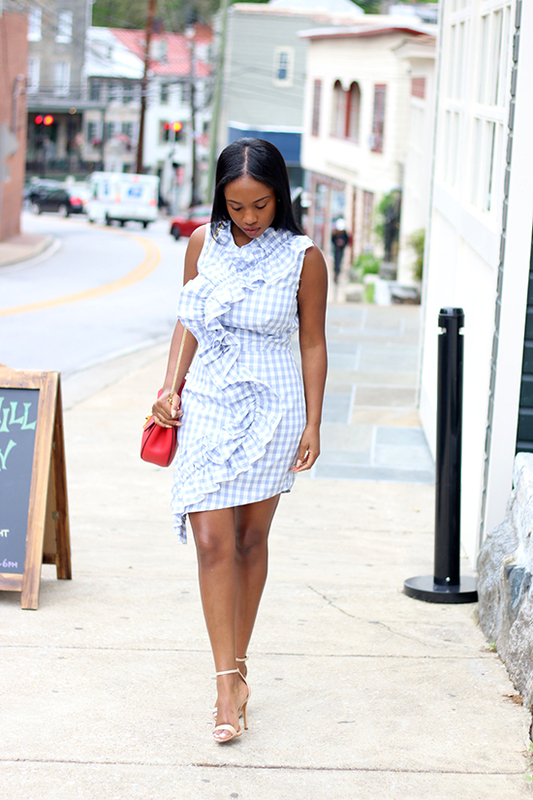 Today's look is a bit of a twist on the gingham style. 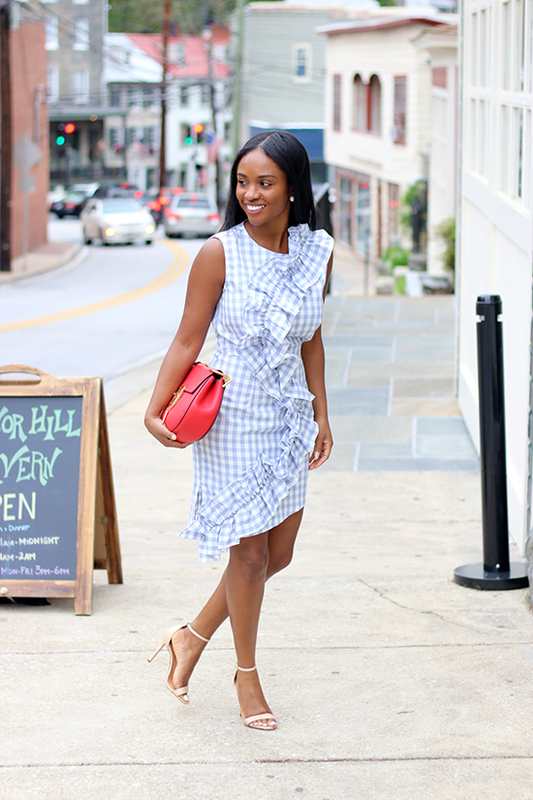 I love how the ruffle detail adds a fun and girly element to this dress. 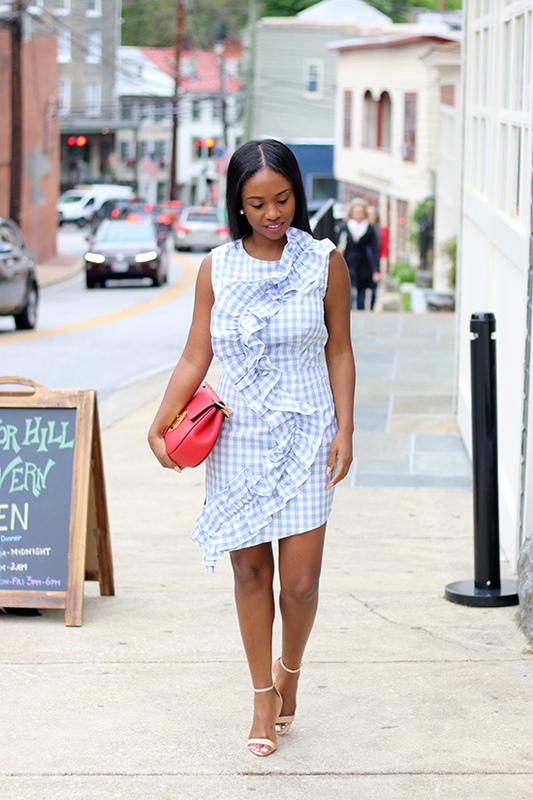 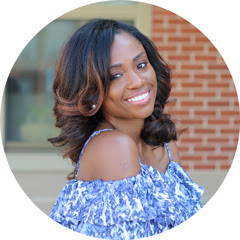 I paired it with beige sandals and completed my look with a red bag for a pop of color.